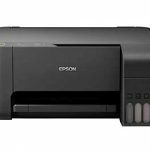 [Fix] Epson 1390 Resetter Communication Error – Really awful if the printer often occur error as Error Code: 20000011 and others. Things to do to fix it is to reset the printer. 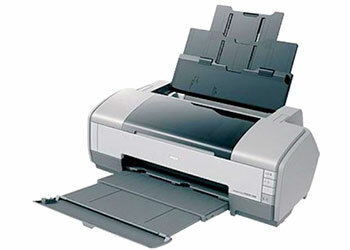 You can view the video below to solve the problem on your Epson printer. 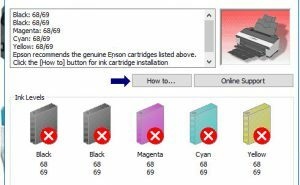 The video below you can learn how to step-by-step to reset your printer. 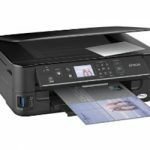 Make sure the Printer USB cable connect to my computer already. Note: Software resetter can not work if connected to the internet, disconnect your computer to the internet so that the software can work well. You must run it in compatiblity mode. 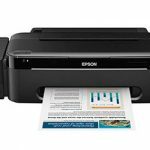 The first step of course must already installed printer driver to download it, you can download it Epson Stylus 1390 Driver download. 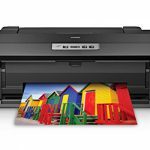 Plug the printer in advance with your computer and make sure the driver is installed by following the above article. 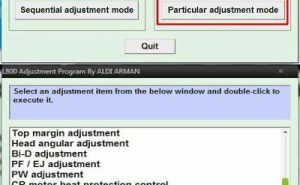 Then download Adjustment Program click here, we provide free for your use so it could be used properly and use them wisely. Change the date on the computer to October 4, 2007, because the program only way on that date. Extract the first results of the download, can use winrar if you want. 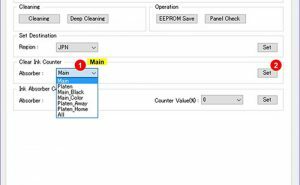 Right click on “URAdjprog.exe” and then in the window that appears you can select properties. Select the “compatibility” and tick check on the option Run this program in compatibility mode for “windows xp”. Click the OK button if it appears. The program is ready to run, execute the printer ready done. 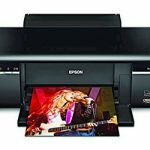 Related Posts of "[Fix] Epson 1390 Resetter Communication Error"